The Mavic 2 series has finally hit SA shores with the The Mavic 2 Pro, built for photographers, and the Mavic 2 Zoom, for videographers. 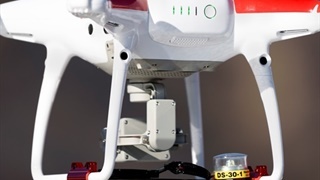 It solves the fatal flaw with consumer drones to date: poor cameras. But a Hasselblad camera on your drone doesn't come cheap. 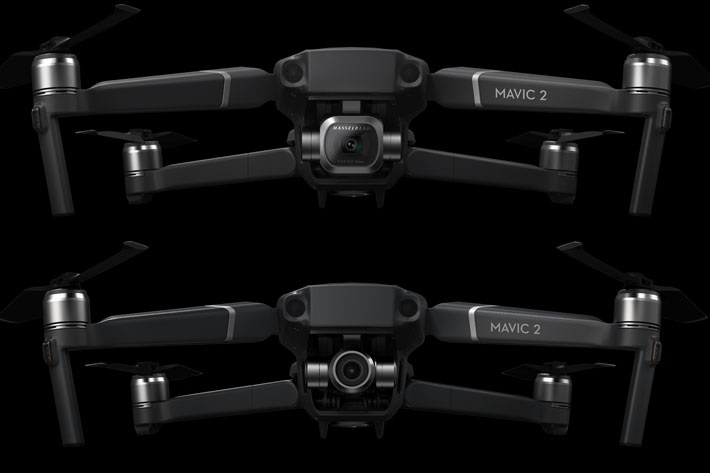 The Mavic 2 series of drones, a likely game-changer for the industry, has finally hit SA shores. The series so far features two very powerful drones: the Mavic 2 Pro, built for photographers, and the Mavic 2 Zoom, for videographers. 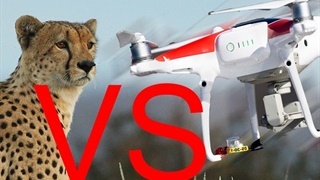 Between them they solve the long-standing problem with drones aimed at consumers: poor cameras. On board the Pro 2, you'll find a powerful 1-inch CMOS sensor capable of shooting images of up to 20-megapixels. This is all thanks to a partnership with probably the most famous medium-format camera brand in the world, Hasselblad. Medium-format cameras offer extremely high-quality images and near-perfect accuracy when it comes to colour reproduction. The camera has an adjustable aperture from f/2.8-f/11, allowing pilots to shoot under different light conditions. Unlike the 2 Pro, this body does not feature a Hasselblad camera, instead Mavic have decked it out with a 2x optical zoom lens, making it the first foldable consumer drone with zoom. You can now simulate a 96mm telephoto lens, capturing lossless video in full HD resolution. That allows you to get closer to subjects without freaking them out with your noisy drone. The drone also comes with a Dolly Zoom QuickShot, which opens a new visual language for storytelling, previously reserved for professional cinematographers. The feature creates an otherworldly warped perspective by automatically zooming in as it flies away from its subject, keeping the subject the same size while the full background of the scene is revealed. Both drones keep the portability that Mavic is famous for, and they promise a flight time of 31 minutes. One cinematic tool we’re excited about is Hyperlapse, which produces establishing shots that show the passing of time, that you can share to social media immediately. The new lines also comes with redesigned airframes, reducing body drag by up to 19% compared to the Mavic Pro, allowing the Mavic 2 to fly at speeds of up to 72 km/h in sport mode. That doesn't come cheap, though. Hobbyists are going to have to dig deep into their pockets. The SA retail price of a Mavic 2 Pro is R30,000 while the Mavic 2 Zoom, is R26,000. That includes four pairs of propellers. By comparison, the Mavic Air Fly More Kit Combo – released earlier this year – retails at R19,400. 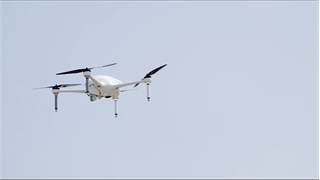 It gives you a flight time of 21 minutes with a 12-megapixel camera. Or you could go with the the Phantom 4 Pro+ V2.0, which retails at R37,400 for 30 minutes with a 20 megapixel camera.